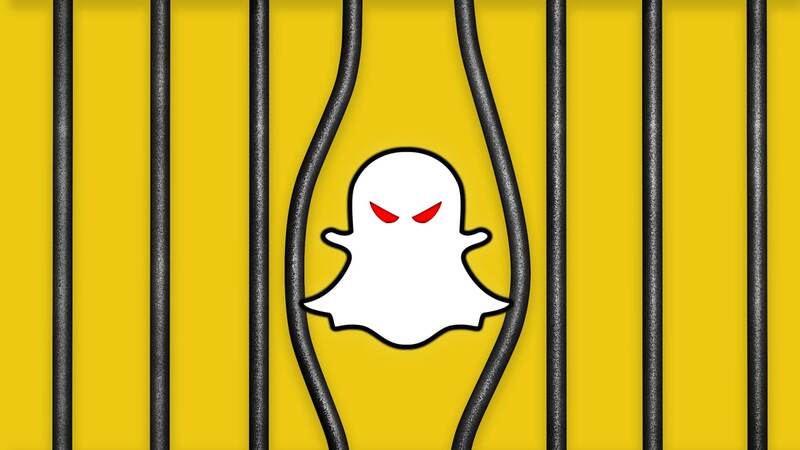 Snap Inc. is serious about keeping its confidential information under wraps. Michael O’Sullivan, the head of Snap’s legal department, recently issued an internal memo outlining the consequences associated with leaking company secrets. Cheddar obtained a copy of the memo which is dated January 8 – one day before The Daily Beast published an “explosive story” loaded with confidential user metrics. In the memo, O’Sullivan points out that sharing information across many teams helps employees do their jobs better but adds that the information “carries a heavy responsibility” and that its premature disclosure can significantly harm their business and their ability to compete. As a public company, the information also affects how millions of shares of their stock trade each day. As such, Snap takes “great care” to manage their public disclosures. O’Sullivan then outlined the company’s zero-tolerance policy regarding leaks and the potential consequences associated with doing so. The ramifications are, to say the least, quite serious although that’s not entirely unexpected from a company that takes secrecy as seriously as Snap does. Snap, for example, hosted a massive New Year’s Eve party headlined by a performance from Drake for employees and select guests to celebrate their first year as a public company (CEO Evan Spiegel reportedly spent $4 million of his own money on the event). Oddly enough, the company banned attendees from taking photos and posting about the event on Snapchat. Guests were reportedly told to leave their phones at home and those that did bring them had tape applied over their camera lenses. As we get ready to report our first annual results as a public company, I wanted to remind each of you of the importance of keeping Snap Inc. information confidential. We have a culture of sharing information across many teams. That includes metrics, financial results, new products and features, potential partnerships, and strategies. We do this to help us do our jobs better, which in turn makes Snap better. But this information carries a heavy responsibility. Its premature disclosure can significantly harm our business, including our ability to compete. Because we are a public company, the information also affects how millions of shares of our stock trade every day. We therefore take great care to manage our public disclosures. As a result, all employees must keep our information strictly confidential until disclosed by Snap. We have a zero-tolerance policy for those who leak Snap Inc. confidential information. This applies to outright leaks and any informal “off the record” conversations with reporters, as well as any confidential information you let slip to people who are not authorized to know that information. If you leak Snap Inc. information, you will lose your job and we will pursue any and all legal remedies against you. And that’s just the start. You can face personal financial liability even if you yourself did not benefit from the leaked information. The government, our investors, and other third parties can also seek their own remedies against you for what you disclosed. The government can even put you in jail. To avoid any ambiguity: If you have Snap Inc. confidential information, do not share it outside of Snap, period. If you are contacted by any news source asking for comment on Snap, the only acceptable response is “no comment.” If you are contacted by a news source, you should immediately tell your manager or notify Communications at press@snap.com. If you’ve accidentally disclosed Snap Inc. confidential information, tell your manager immediately. If you don’t know whether something can be disclosed, the best strategy is to err on the side of caution and not disclose. We have a number of policies and training materials to help educate you. If you don’t know whether something is OK to disclose, just ask. Thank you again for your commitment to Snap Inc. I trust that you will take these matters as seriously as we do.